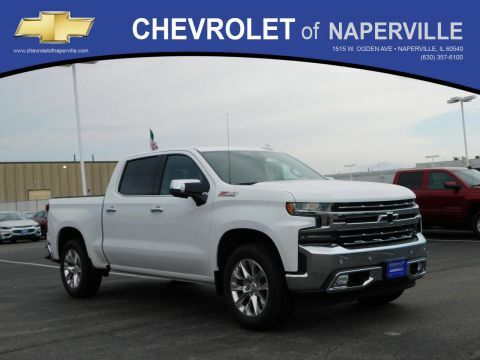 Explore the most popular features of the sought-after Chevrolet Silverado trim levels here then read on to learn how the Naperville Chevrolet Preferred Owner Program is designed to reward you when you shop online or bring your vehicle in for service. 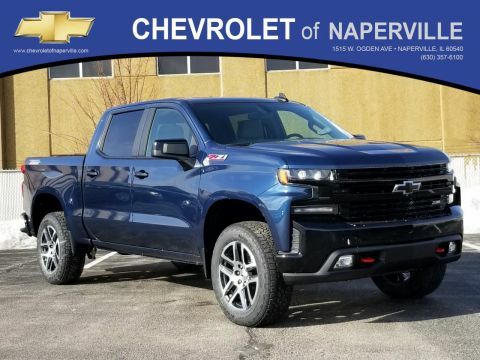 Choose regular cab, double, and crew cab, and get the CornerStep rear bumper step and Chevrolet MyLink audio system with 7-inch diagonal color touchscreen. 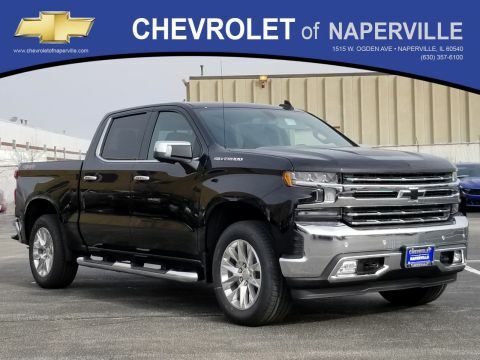 The LS adds power windows, remote keyless entry, OnStar guidance, chrome exterior touches, deep tinted rear glass, and heated exterior power meant mirrors. 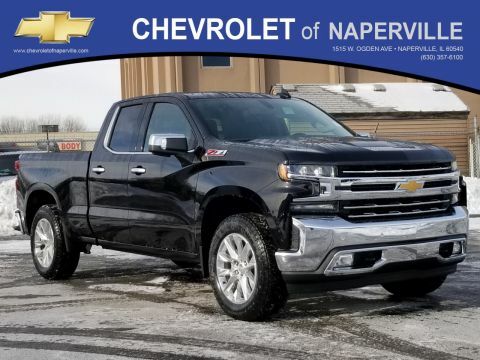 Available exclusively in double and crew cab, the Custom offers an exclusive convenience package with trailering, auto-locking differential, and rear folding bench seat. 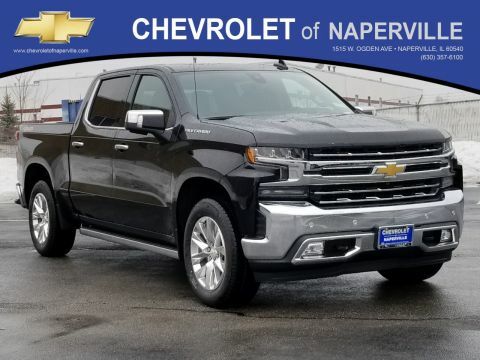 The LT features an 8-inch in-dash color touchscreen, Sirius XM satellite radio system, folding front split bench seats with undersea storage, multifunction steering wheel, and more. 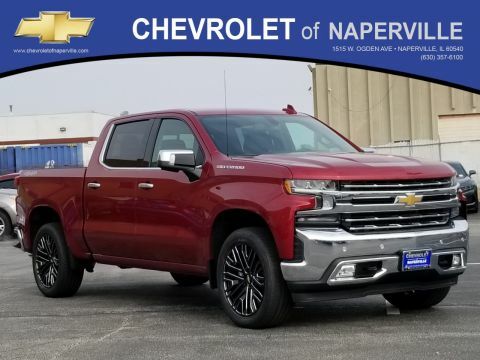 Of course, drivers can also choose the LTZ which adds access to dual-zone automatic climate control, inside auto-dimming review mirror, leather-appointed front seats, 60/40 split folding rear bench seat, and other appealing features. 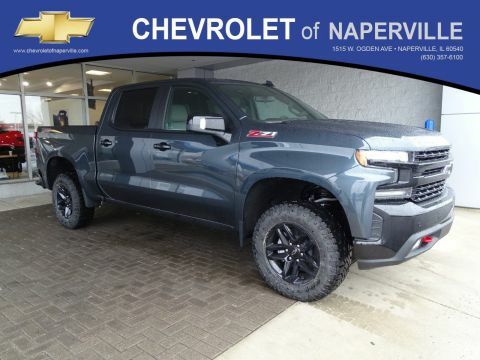 The LTZ Z71 adds access to an exclusive off-road package including an underbody transfer case shield, a 36mm front stabilizer bar, Hill Descent Control, 46mm high-pressure gas-charge shocks, and exclusive badging and decals. 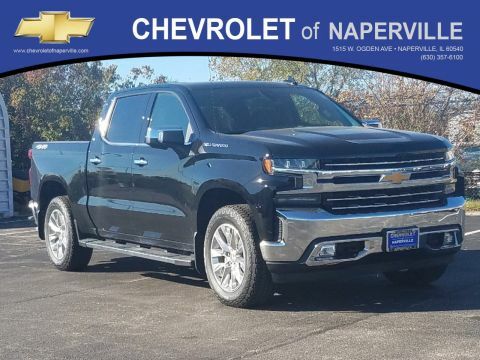 For those who want maximum luxury in their hard-working truck, the High Country delivers with leather appointments, Bose premium sound system, heated steering wheel, and much more. 4.3 L Ecotec3 V-6 engine: The base engine delivers 285 hp and 305 lb.-ft. of torque. 5.3 L Ecotec3 V-8 engine: Drivers can step up to 355 hp and 383 lb.-ft. of torque. 6.2 L Ecotec3 V-8 engine: For maximum power, the 6.2 L delivers 420 hp and 460 lb.-ft. of torque. 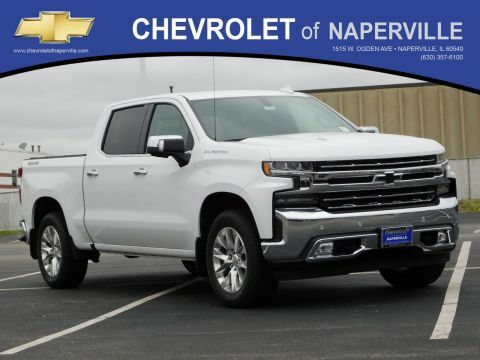 Multiple Drivetrains: Drivers can choose the standard rear-wheel drive or opt for a responsive four-wheel drive system. 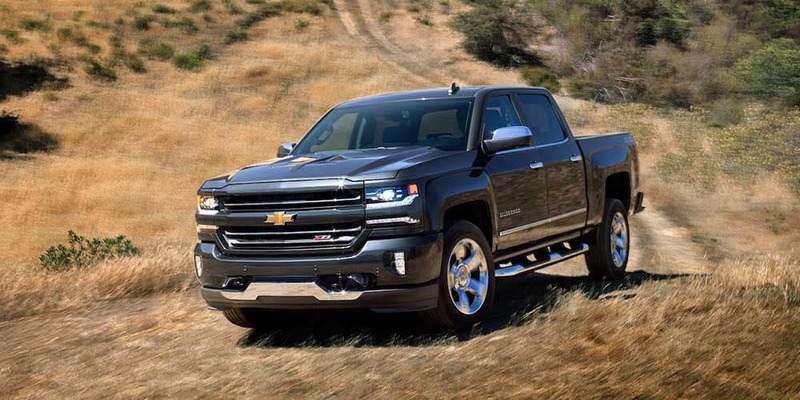 Class-Leading Towing: Properly equipped, the Silverado 1500 is capable of 12,500 pounds of towing capability. Class-Leading Economy: The 5.3 L V-8 engine with eAssist delivered 18 mpg/city and 24 mpg/highway fuel efficiency in recent EPA testing. 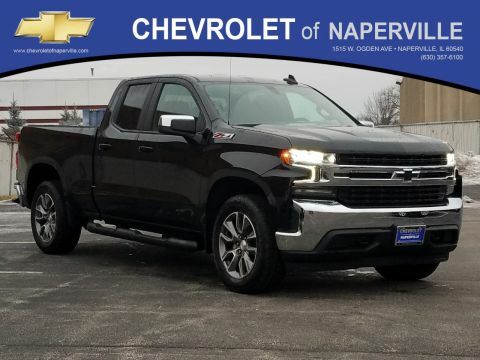 Explore the 2018 Chevy Silverado trims when you schedule a Naperville and Aurora, IL test drive. 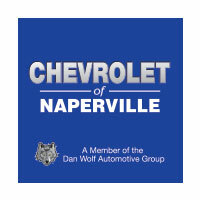 Contact Chevrolet of Naperville today at (630) 246-4639 or visit our showroom at 1515 W. Ogden Ave in Naperville, IL to learn about the financing options available and the preferred owner’s program which will give you credit towards your next vehicle when you shop online and use our service center for your maintenance needs.